Manufacturer’s Suggested Retail Price. Excludes options; taxes; title; registration; delivery, processing and handling fee; dealer charges. Dealer sets actual selling price. While great effort is made to ensure the accuracy of the information on this site, errors do occur so please verify information with a customer service rep. This is easily done by calling us at (806) 451-3326 or by visiting us at the dealership. 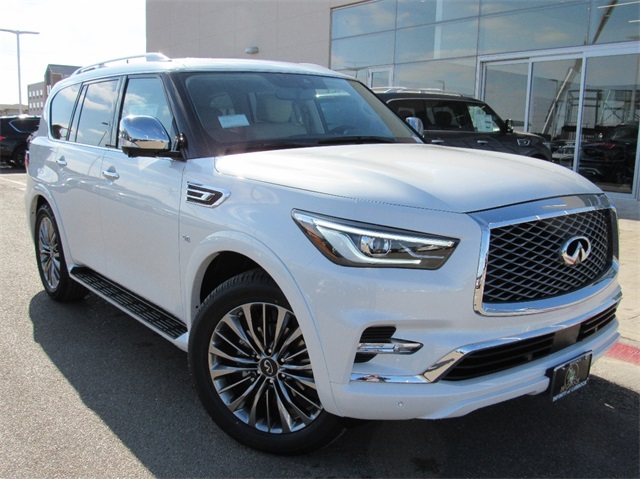 **Lease payments calculated based off of a 39 month lease with 12,000 miles per year, zero down payment. No security deposit required, with approved credit. Extra charges may apply at lease termination. 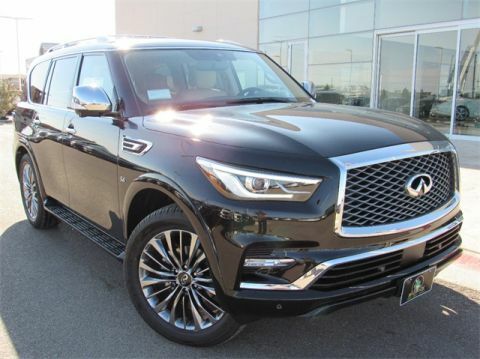 Plus first month’s payment, $0 bank fee, $0 dealer fee, $0 electronic title, tax, $0 transfer tag and state fees with approved credit through INFINITI Financial Services. See dealer for complete details. Expires at month end. This site is being monitored by one or more third-party monitoring software(s), and may capture information about your visit that will help us improve the quality of our service. You may control the data being collected from your visit by visiting https://smart-pixl.com through a universal consumer options page located at https://smart-pixl.com/Unsub/unsub.html. 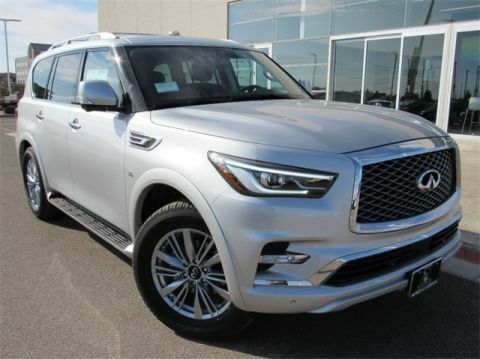 INFINITI of Lubbock is the only INFINITI dealership located between Dallas, Texas and Albuquerque, New Mexico, making us the ideal place for you to come find your new car or to get your current car serviced. The McGavock Auto Group has received Global Recognition for their professionalism and exceptional customer service. Our “McGavock Way” is centered on trust, honesty, and luxury. We have been family owned and operated for over 40 years and we take pride in our staff. 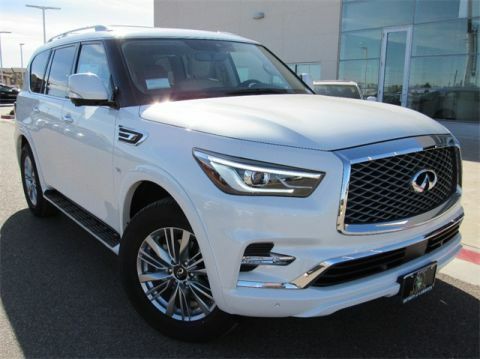 Our wide selection of new and used inventory is constantly being updated, and we have leasing options available to fit your needs. We believe in a no pressure sales environment allowing you to make the best decision possible. 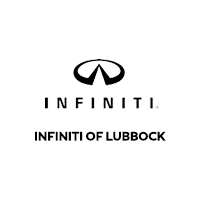 INFINITI of Lubbock	33.5373659, -101.9306922.